Irritable Bowel Syndrome – What is It? what is the best diet for irritable bowel syndrome? Irritable bowel syndrome is a problem characterized by a dysfunction of the bowel system of the body. As the name will suggest, the disorder largely affects the “bowel” or the part of the body, which regularizes the storing and excretion of wastes. The large intestine comes to mind but there are a host of other parts of the digestive system that may be affected in the long run. It is called a syndrome instead of dysfunction, mainly because irritable bowel syndrome has a number of different syndromes and not just one. Irritable bowel syndrome or IBS, as it is called by most medical doctors, causes either constipation or diarrhea depending on the reaction of the body to the stressor. Because excrements are not regularly funneled out of the body, bloating and cramping may also occur. It is also not surprising that gas problems will also ensue after some time. One point to clarify is that IBS is not a disease caused by bacteria or viral infection. It is only a disorder in the body, which may be caused by a number of things. According to experts, IBS is often brought on by nerves and muscles in the bowel system that has become very sensitive to stimulation, too sensitive. This means that the littlest movement or stimulation can trigger the muscles to contract too much. This can lead to diarrhea, even though you have not really eaten anything spoiled. Nerves may also be very sensitive and this can lead to cramping and extreme pain in the stomach. The pain according to depictions of patients is often dull, gas-like and non-descript. What is sad though is that pain will only disappear when the person has finally excreted the bowel. Although the term IBS is not as popular as perhaps most of the diseases in the medical field, it is one disorder that people often suffer from albeit a milder version. This is actually a problem with IBS. People do not actually recognize the problem since the symptoms are pretty mild. Some will even assume that it is something that they ate. One problem with IBS is that there are no diagnostic tests that can support a physician’s diagnosis of IBS. Unlike other problems, the diagnosis will only rely on the symptoms that the patient will describe. Still, there are cases when the symptoms are so severe especially the pain and constipation that people will go to the doctor for treatment. There is really no age or gender factor when it comes to risk. Almost anyone can suffer from this kind of dysfunction. Irritable bowel syndrome is perhaps one of the hardest to diagnose especially if the symptoms are mild that few people think that they even exist at all. But the symptoms are there. 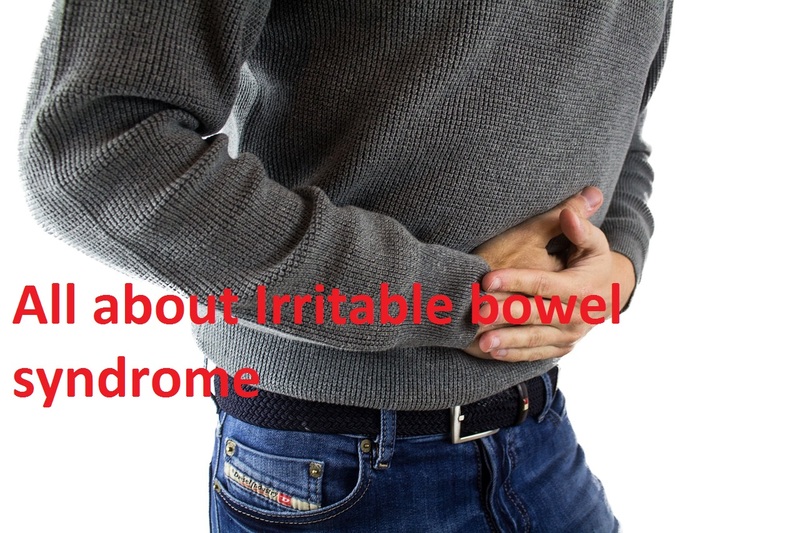 Most cases of irritable bowel syndrome are actually not reported probably because most people will not be able to connect this kind of problem with a dysfunction in the bowel system, the part which takes care of the storage and excretion of solid wastes of the body. 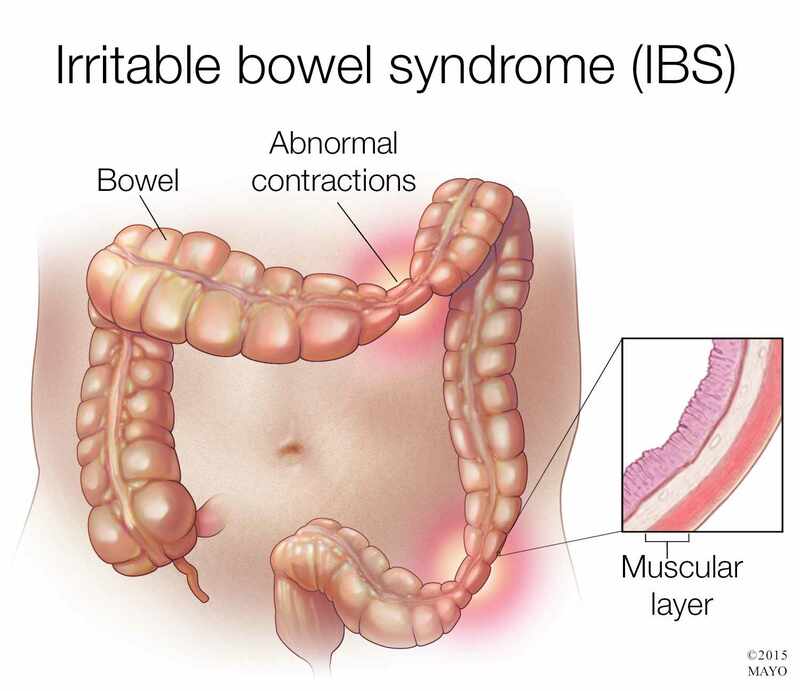 Because of its strong connection with body wastes, most people are quick to dismiss the symptoms of irritable bowel syndrome as something brought about by the food that they ate or the time that they ate their food. But this is not the case. Unlike diarrhea which is caused by a bacteria that people have ingested accidentally, irritable bowel syndrome is not a disease or an illness. It is a body dysfunction that is often associated with overly sensitive bowel areas. The slightest movement can trigger contractions that may lead to constipation. Sometimes, nerves are also affected that diarrhea occurs. There is actually no known cause for Irritable bowel syndrome. 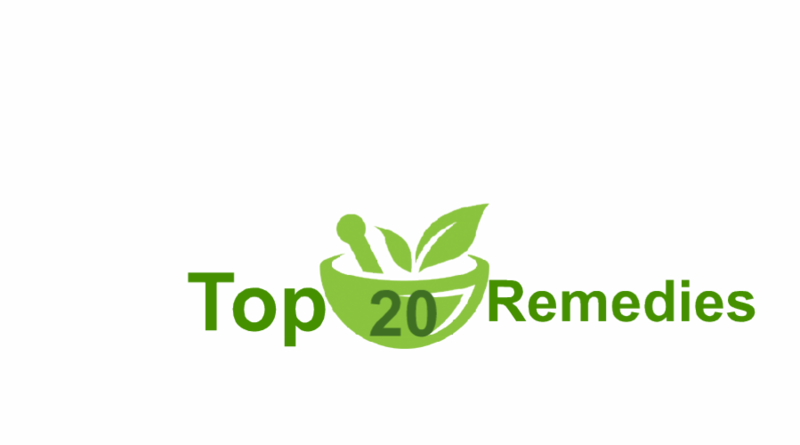 Up until now, medical experts at Best-home-remedies.com have not yet come up with answers to the question of where it comes from. All they know is that stress and food can sometimes trigger an attack. Diagnosis of irritable bowel syndrome is dependent on the symptoms present. Symptoms should be detected accurately as doctors often base their diagnosis on the symptoms alone. In irritable bowel syndrome, there is often abdominal pain and bloating. These are the main symptoms of IBS. The rest of the other symptoms are only there to lend support to the diagnosis. Remember that there is actually no test that can confirm a diagnosis. Oftentimes, the doctor will rely on the staff to get some results. Constipation and diarrhea are actually only secondary symptoms. 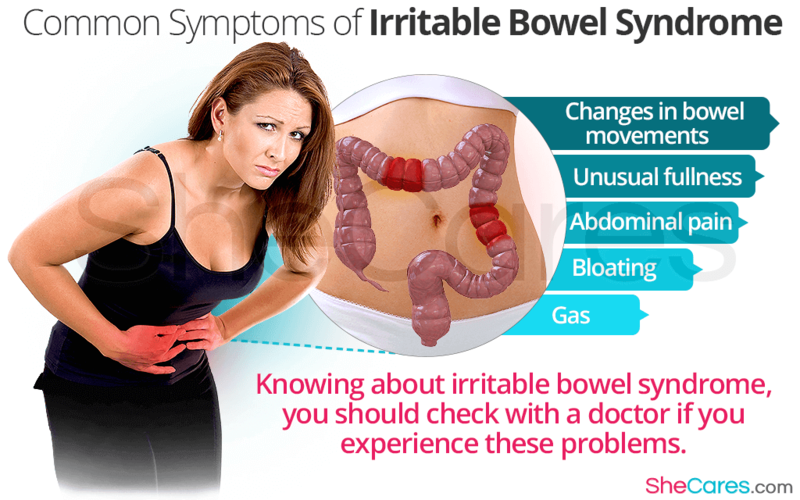 People suffering from irritable bowel syndrome may have infrequent bowel excretion. Of course, as to what degree, the problem depends on the person as symptoms may vary from one to another. Some find it hard to excrete their wastes while others cannot excrete them at all. Mucus, a substance that moistens the passageway of bowels in the body may also be found with the excretion. There are also some who suffer from diarrhea instead of constipation. With this condition, the person will have frequent watery stools. Irritable Bowel Syndrome (IBS) is a very common digestive disorder yet hard to get diagnosed accurately at once. This is because the digestive tract is a very complex part of the body, unbelievably compressed inside the stomach. The small intestine alone measures an approximate 21 feet long, making it hard to imagine how it added bulk to the body trunk. Imagine how the body mechanism works hard 24 hours, seven days a week in every food processing taking place in the digestive system? If an automobile needs overhauling out of wear and tear, the counterpart of that in human body functioning is getting sick and being given the right medicine. Talking specifically of IBS, once diagnosed, options to have relief vary. IBS is a very tricky condition especially if it is associated with a symptom of another disease. 3. Anti-diarrheal Medicines and Oral rehydration solutions – aids in suppressing the attacks of diarrhea and its effect of robbing the body of the necessary fluids. The combination of both drugs will work to control the embarrassing and consequential dehydration if diarrhea worsens. 4. Antacids – helps ease stomach pain due to excessive acid production the stomach to those who are suffering from hyperacidity. Taking medicines to relieve IBS helps temporarily until one gets nauseated enough to look for the permanent cure. Instead of getting imprisoned by medicine dependency, changing into having healthy lifestyle may pave the way to a good start. 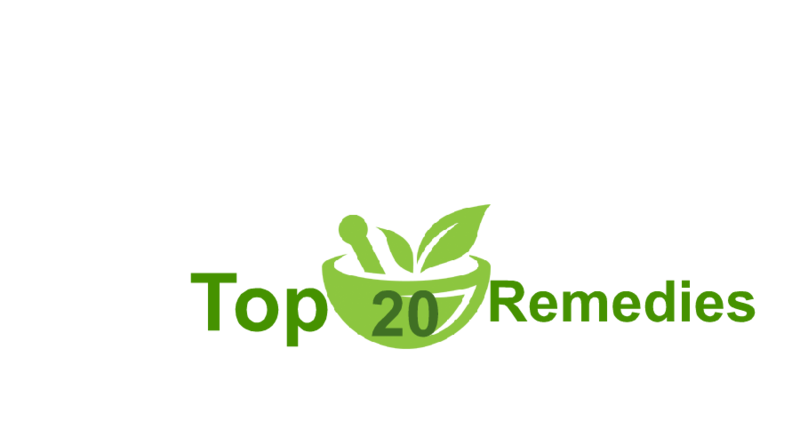 Shifting to a healthy diet by eliminating synthetic and allergy-causing foods is one of the best preventive measures in giving the stomach some rest. These solutions may sound universal, but basically, people never know the abuses done to the body until it is signaling “red alert” thru body discomforts. Like a machine, food digestion is one the body’s basic and important task. It is all about what the body is taking; therefore, managing IBS is all about having quality food intake to prevent getting into stomach trouble. Irritable Bowel Syndrome (IBS) is common among Americans so do not feel so sorry for yourself if you are suffering from this syndrome. This disorder has a lot to do with food intake and that really makes sense since bowel is all about getting rid of what we put inside our bodies. Although incurable, Irritable Bowel Syndrome can somehow be controlled through an Irritable Bowel Syndrome Diet. The word diet might scare people away especially people who are afflicted with the syndrome. Most people with Irritable Bowel Syndrome are those who do not care about their diet. They are those who prefer to eat what they want and they might feel there is nothing wrong about that because it doesn’t follow that they eat excessively. Let us now look into the different food groups that people should avoid or that should not be part of the Irritable Bowel Syndrome Diet. First, we discuss two. Any food that is high in fat should definitely be avoided. Fat makes food delicious but to do away with fatty foods can do wonders to your bowel movement. Aside from that, decreased fat intake or better yet eliminating fat intake will improve not just the “gastro” but also the overall health condition of the body. Any food with insoluble fiber should also be shunned. This should be carefully noted since most people are only aware that food with any fiber should be taken in for good bowel movement but they do not know that only food with soluble fiber is helpful. If you see any food that says high in fiber, double check if the fiber is soluble or insoluble before making the purchase. Water therapy is part of the Irritable Bowel Syndrome Diet because there are so many drinks that have ingredients that one should do away with. Caffeine, coffee, carbonation, and alcohol should be eliminated. This means goodbye to Starbucks, Coke, Carlsberg and all your other favorite drinks. If it is any consolation, water is actually the ultimate thirst quencher so why go for those second-rate products when there is water which can provide with you everything that you need and at a cheaper cost. The Irritable Bowel Syndrome Diet is easy to follow. It is all about learning how to eat less or not to eat all the bad food that contribute to the bad bowel movement. Looking closely, it is all about going back to the basics – eat plenty of vegetables high in soluble fiber and drinking plenty of water. IBS is no other than Irritable Bowel Syndrome, oftentimes associated with discomforts of stomach from gas pain, bloating and troubled bowel movements. Although it is a very common digestive problem, it caused enormous disturbances to millions of people without discriminating age and race. IBS relief comes in different packs if the problem is ruled out at once. The major issue about IBS is the wide misdiagnosis because of overlapping familiar symptoms clouding the other disorders of the stomach. Usually it is considered symptom of another disease such as Crohn’s Disease, which is linked to long term episodes of IBS. What are the main causes of IBS? It takes place in the colon, one of the heavily trafficked parts of the human intestine during food digestion. After food consumption is processed in the stomach, the culmination of activity ends in the large intestine after nutrients are absorbed from small intestine. The colon stores the remains of waste food particles with the joint activity and effort of the mechanical stimulus of the nerves, hormones, and other chemical elements. The process of muscular contractions to expel contents of the colon happen several times in the day, the result is bowel movement. For normal individuals, agitation in the stomach leaves no disturbing effect. For people with IBS, the colon over reacts to even the mildest stimulation, which leads to debilitating discomfort. IBS relief must be focused on long-term result by shifting to good diet out of determining food allergens and eliminating them all the way. If relief is only for the sake of temporary solution, it will just recur with constant carelessness. Remember that the biggest activity of the body is the complete facilitation of food intake until fully absorbed internally. Like a gasoline, it is what pushes the functioning to accelerate everything the brain instructs it to do. IBS relief must be given with care or it might result to wrong medication if misdiagnosed. It covers broader symptoms the doctors are finding hard to determine without laboratory tests. Although it may not seem true, irritable bowel syndrome is one of the most commonly diagnosed functional problems in the body. In the country alone, one out of five people is afflicted with the problem. This translates to about 20 percent of Americans. Still, little is known about the problem. Unlike other disorders that have already had awareness campaigns, irritable bowel syndrome still remain under the shadows. There is a lot of confusion as to how it starts and if a diagnosis of irritable bowel syndrome is appropriate. What is doubly hard for this problem is the fact that there are no laboratory tests that can confirm the presence of irritable bowel syndrome. Diagnosis, as mentioned before, is solely dependent on the examination and study of the symptoms based on the account of the patient as well as on the medical history. Unlike other diseases that are directly caused by bacteria, virus and other organisms, irritable bowel syndrome has no known organic cause. Indirect causes or factors that may trigger the problem include stress, food items that may serve as the irritant in the colon as well as milk products. The numbers of cases of irritable bowel syndrome can actually even grow further as most people who have the problem do not even know that they have the problem. This is perhaps because of the fact that most of its symptoms are similar to symptoms of other body disorders. There is actually no distinctive symptom. This also the reason why it is classified under the term “syndrome.” Because there is a clear lack of a symptom that will differentiate it from other problems, a diagnosis will depend on a set of symptoms that must be present. But what are the symptoms? One of the main symptoms that doctors often watch out for in irritable bowel syndrome is the abdominal pain. This is actually one of the differentiating factors that doctors use to make a conclusion or final diagnosis. According to the Howtogetrid.org, which is often used in the diagnosis of gastrointestinal disorders, irritable bowel syndrome symptoms include abdominal pain and discomfort episodes that may last for about 12 months. There are a lot of things that can be said to a person that is suffering from IBS or Irritable Bowel Syndrome, kind words of support, words of acceptance and other dialogues that are taken straight form the Hallmark factory. But there will never be a set of words that can compound the way they are feeling. Words will never be enough to truly understand a person that is suffering from the worst kind of bowel disorder there is in the face of the planet. People that are suffering from IBS have gone through the eye of the needle trying to find the best cure for their problem. Unfortunately, the cure for IBS is a hit or miss thing. IBS is a complex syndrome that most physicians end up suffering them because they themselves can’t determine a cure. But even though the cure for IBS is like shooting for the stars, the good news is the abundance of suggested cures can give IBS sufferers much to try. And although curing IBS is hit or miss, many of the sufferers have found a cure that can help them. Here are some of the suggested cures for the dreaded IBS. Please bear in mind that not all of the cures are effective for all cases, like what’s written here IBS cures are hit or miss. Trying out one way may be effective and another just a waste of time but all of the cures have been tried by a sufferer one time or another. Intolerance to food has been growing as the cause in some people IBS. Because people have been excluding some foods and including some in their diet, these actions may have caused them to have IBS. This method allows a person to include and exclude a certain type of food for a week to know which foods cause them to have their IBS triggered. Taking a certain kind of drug or medicine to dispatch the symptoms of IBS can also be used. One of the most common and most sued types of a cure for IBS; people have put all of their faith into this method because they have nothing more to lose. For them, IBS is a losing battle and denying yourself of all thoughts that is connected to IBS can help you forget that you ever had IBS in the first place.